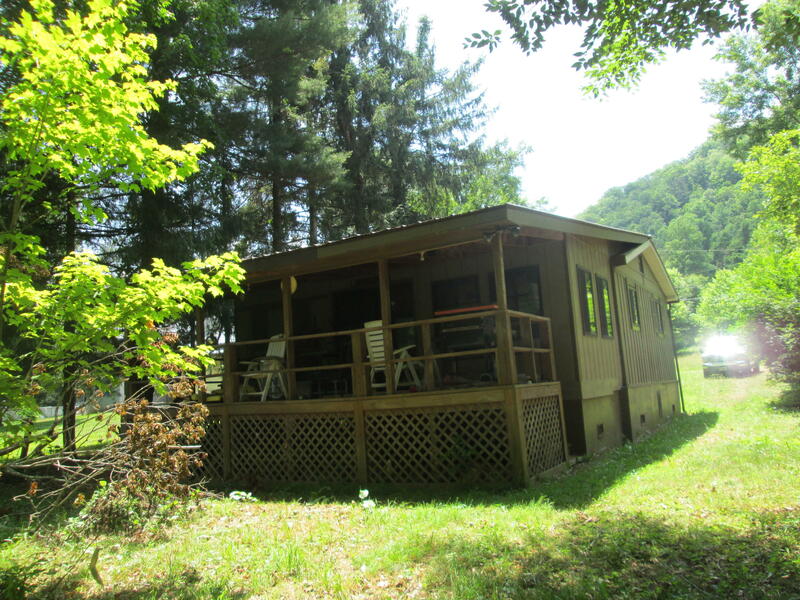 Greenbrier River Camp at Forest Hill0.33 Ac with 2 bedroom camp. Deck & Covered PorchFIXER UPPER!The structure was flooded in 2016 and flood damage interior walls were removed.Sold ''as is''. Condition of roof, foundation, insulation, appliances, heating/cooling, insulation, well/septic or any other structural or mechanical systems unknown. Mold & Mildew Unknown.